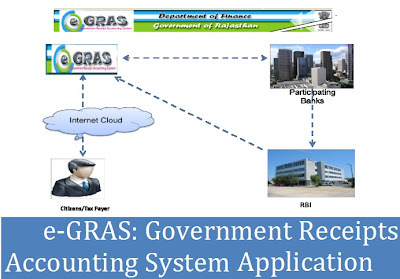 e-GRAS in Rajasthan: e-GRAS stands for Government Receipts Accounting System. e-GRAS is an online Government Receipts Accounting System. The departments which generate revenue for the Government are associated with eGRAS. To participate in e-GRAS one has to click on new user creation and requires to fill up their credentials. Once the login ID is generated then one is authorised to use eGRAS for all types of challan submission. Take a look on e-GRAS: Government Receipts Accounting System Application.